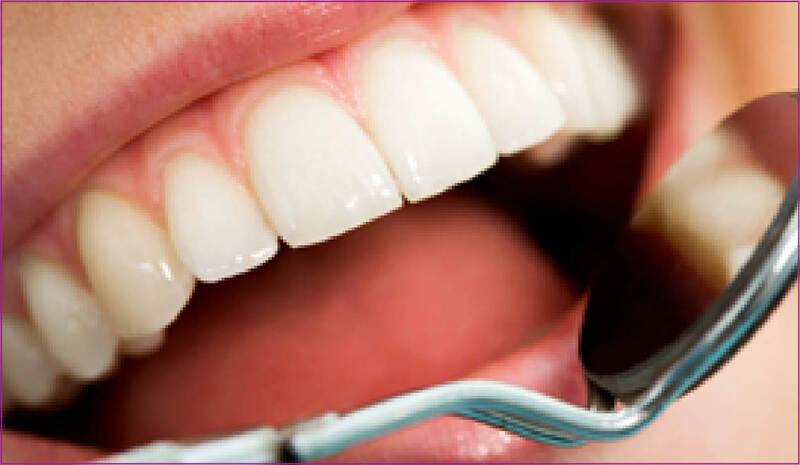 We are a group of four dental practices - located in Dalry, Kilbirnie, Beith and Troon. Proud of our reputation for friendly, caring and high quality dental care, we aim to help our valued patients look after, and make the most of their smiles, through NHS Dentistry and a wide choice of private dental treatments. Passionate about helping each of our valued patients look after and make the most of their smile in an affordable, professional and convenient way, we are proud to provide a choice of accessible NHS dentistry and high quality private dental care. Gently reducing the signs of ageing on the face, a natural and more youthful appearance can be achieved with a choice of Facial Aesthetic treatments that are carried out by a fully qualified and professional member of our team. Whether you have lost one tooth, multiple teeth or all of your teeth, tooth loss does not have to be a permanent problem. 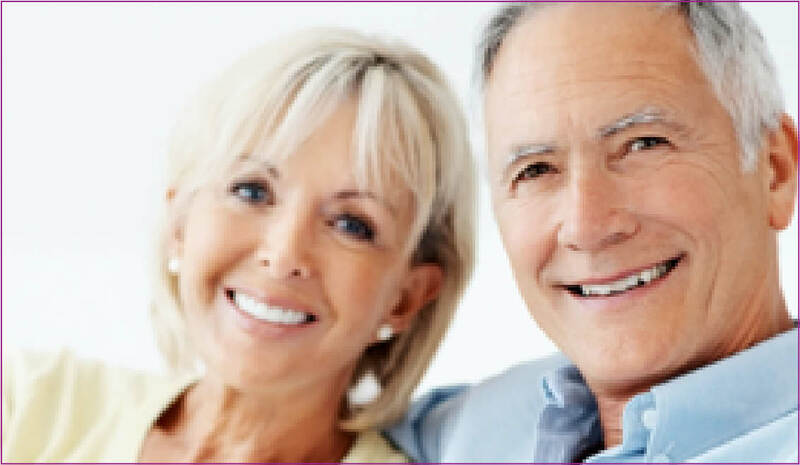 We offer dental implants that look and feel like your own teeth; allowing you to live, laugh and enjoy life with total confidence. If you have gaps, or crooked and misaligned teeth, but have been put off treatment with the thought of metal braces - then you've come to the right place. 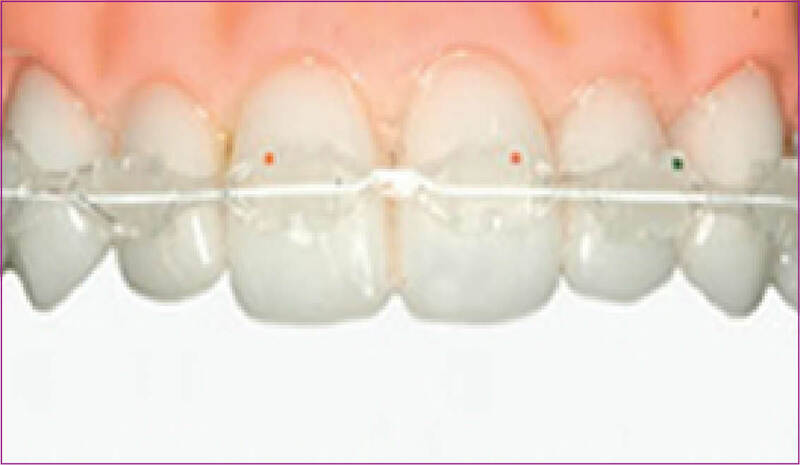 Cfast Quick Braces offer a fast, discreet and affordable way to straighten your smile. If you and your family and are looking for a new dentist - then give us a call... with a choice of four dental practices, a wide range of affordable dental treatments, and a friendly and caring team of dental professionals - looking after your smile just got a whole lot easier! 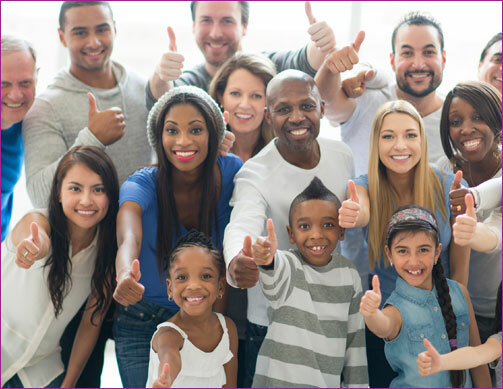 At One Dental Care we believe in providing affordable, professional and convenient dentistry - so that the children, teenagers and adults we see regularly may benefit from healthy gums, fresh breath and a confident smile. Wrinkle Reducing treatment now available! Congratulations to Holly on passing your Dental Nurse Exams! Beith Eglinton Practice - We are Moving in April 2018!